What makes Mascal Law Office different? You are not just another phone call. You are not just another case file. You are not just another spot on the calendar. 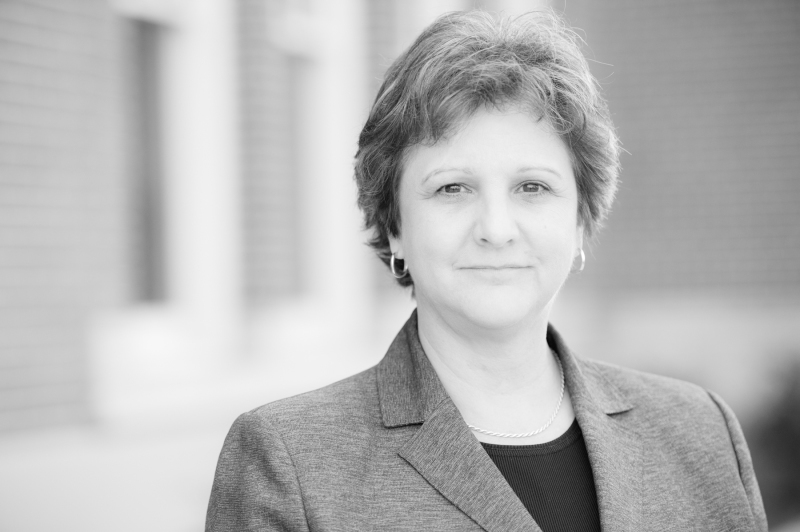 Christine Mascal has welcomed the simplicities and complexities of the law for over 25 years as a trial attorney. Moreover, she knows that people often face trauma, anxiety and uncertainty in coping with the court system. As a seasoned trial attorney who eyes each case as if it were her own, Christine will guide you towards the best possible outcome. While most cases resolve without the need for a trial, she is ready and capable to do battle in the courtroom if the case so demands.